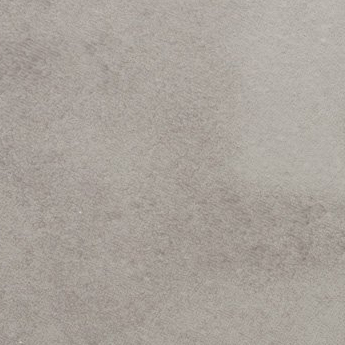 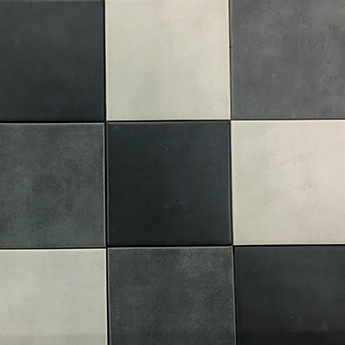 These square tiles have a grey colour and are perfect for modern backsplash designs and feature wall decors. 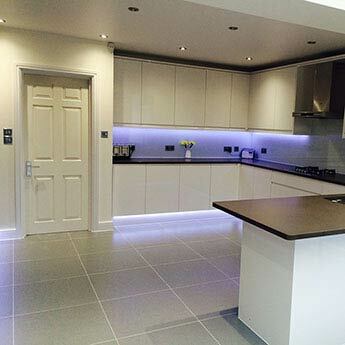 The neutral colour ensures they match superbly with a range of worktop and unit surfaces in kitchens. 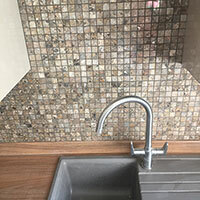 You can incorporate these tiles within contemporary bathroom layouts including shower wall designs. 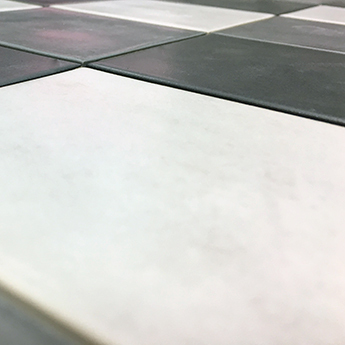 These square ceramics combine superbly with other popular colours like black, white and cream. 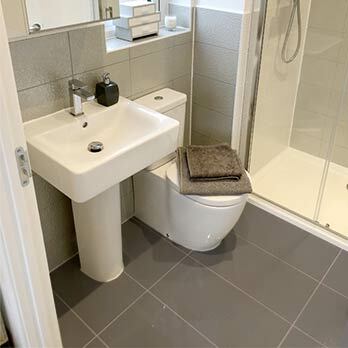 They can also be complemented by standard bathroom materials like chrome trims, glass shower doors and white panels. 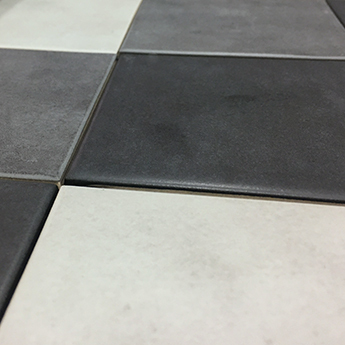 These ceramic tiles have a satin finish which provides a unique character. 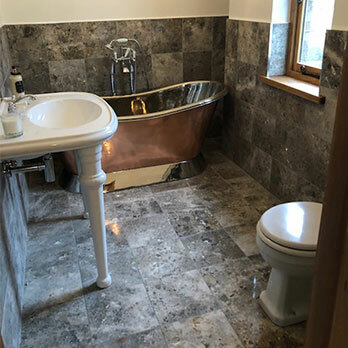 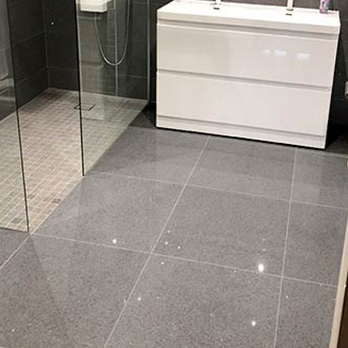 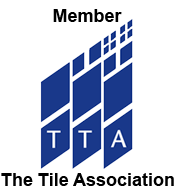 If you would like to see how these tiles look as part of your chosen design then it is quick and easy to order a sample direct from Tilesporcelain.